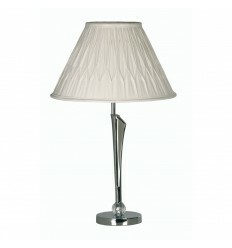 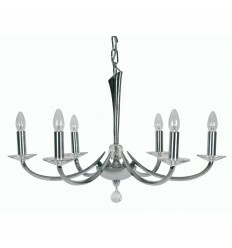 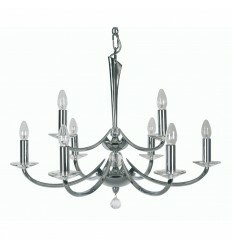 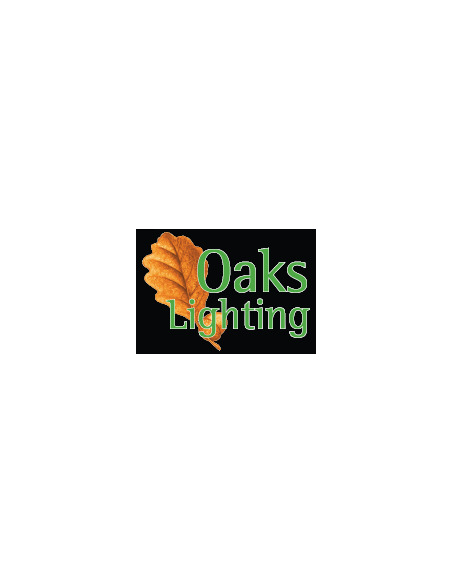 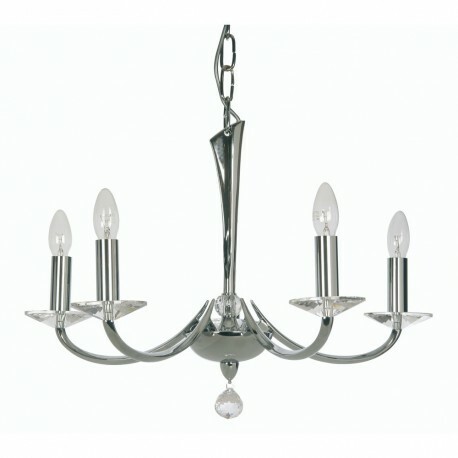 Oaks Bahia 5 Light Pendant - Hegarty Lighting Ltd. 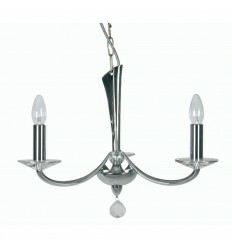 The Bahia is a quality cast brass range in a simple yet elegant design. 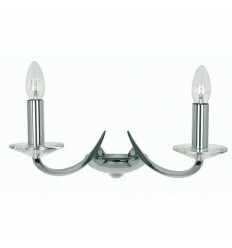 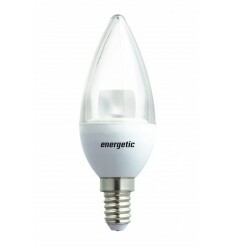 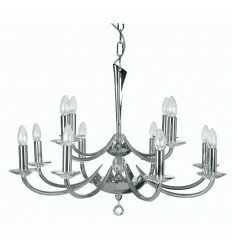 The Bahia is dressed with 30% lead crystal sconces.